Home / brand new / brand new artist / música / Red Electrick / Red Electrick Unveil New Single "G.O.R.G.E.O.U.S." 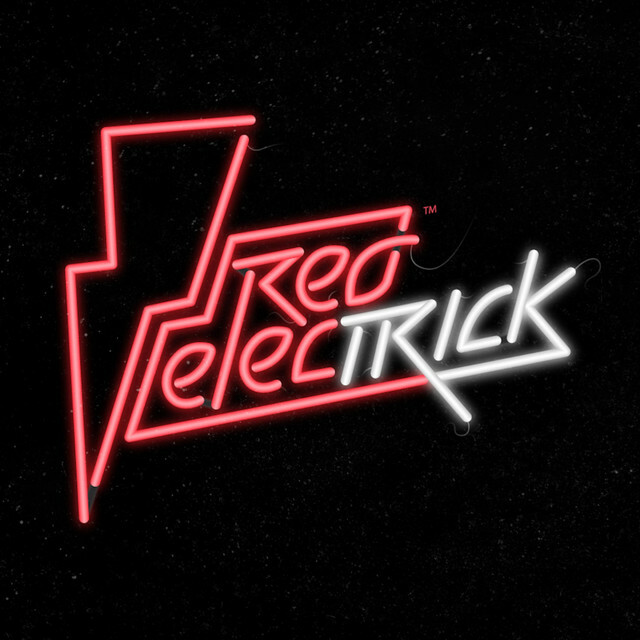 Red Electrick Unveil New Single "G.O.R.G.E.O.U.S." Time for some cool pop music perfect for the summer. Malta 5-piece Pop/Rock band Red Electrick have just unveiled their brand new single G.O.R.G.E.O.U.S.. The groovy beat of the intro was what drew me towards this song and I'm quite pleased with it. Here the guys gift us with funky guitar riffs and percussion that back perfectly smooth vocals. If you're into playful and upbeat pop music you'll love this one. Stream it below!